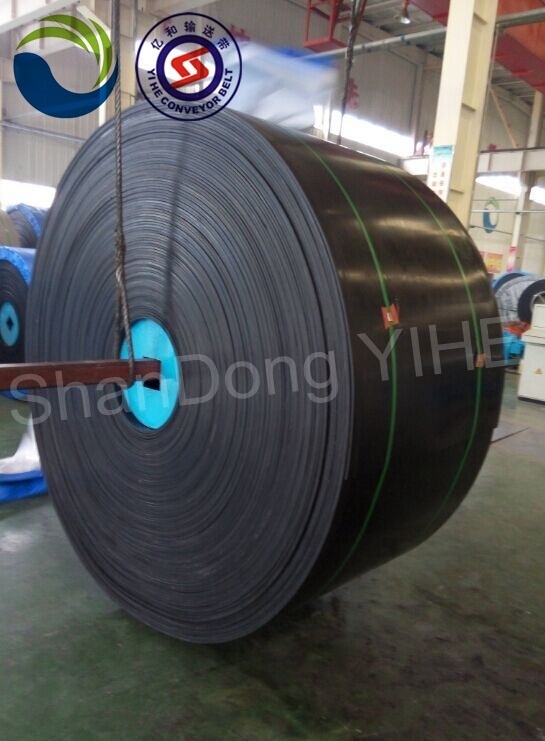 Cold resistant Steel Cord Conveyor Belt has the properties of cold-resistant and anti-static. 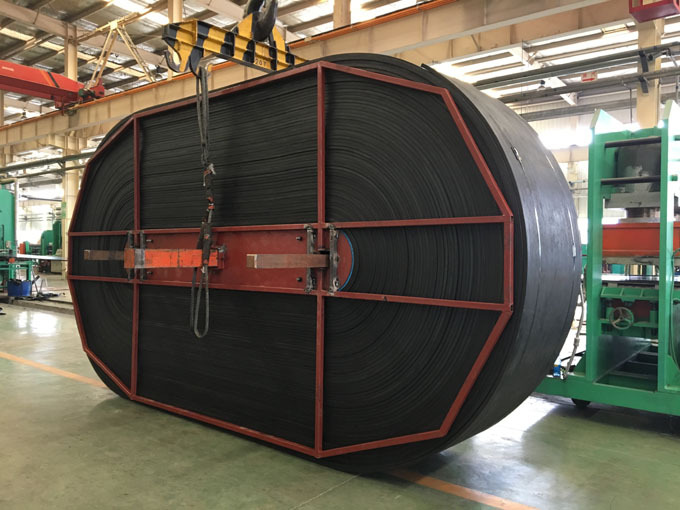 It is suitable for cold resistant and anti-explosion applications, especially suitable for conveying materials in low temperature in cold weather area, like in Russia. 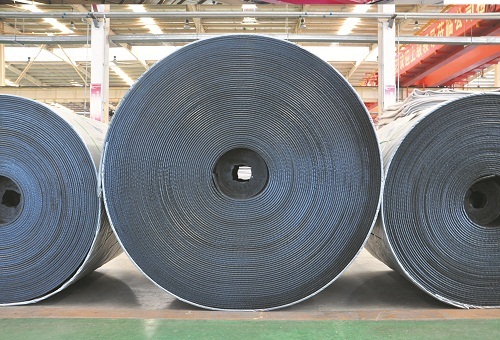 The cover rubber have the cold resistant performance, can make sure the belt work in -60degree. 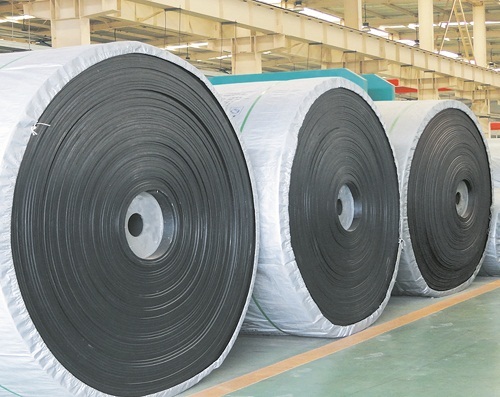 Looking for ideal Cold Resistant Belt Manufacturer & supplier ? We have a wide selection at great prices to help you get creative. 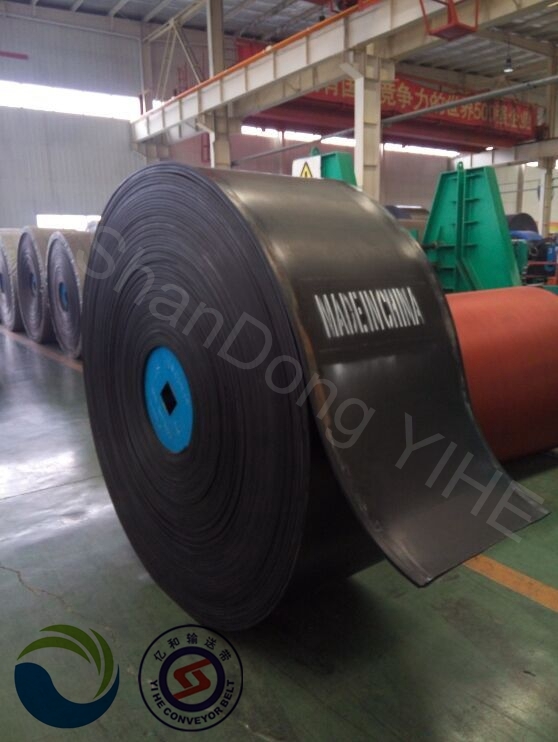 All the Russia Export Conveyor Belt are quality guaranteed. 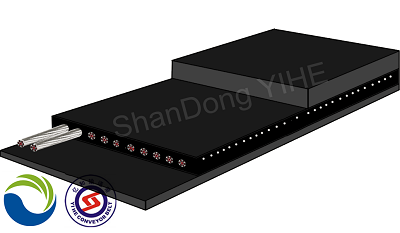 We are China Origin Factory of Cold Weather Conveyor Belt. If you have any question, please feel free to contact us.